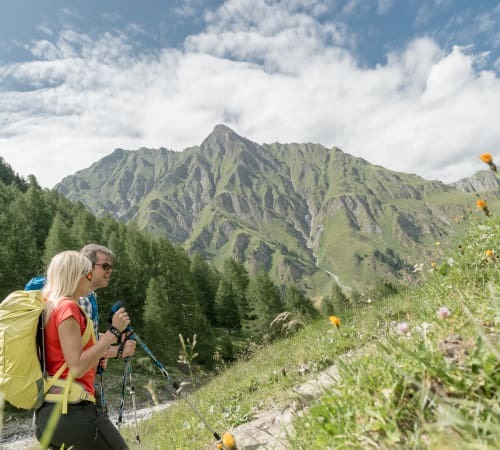 Experience unforgettable summer holidays in Samnaun with the whole family! In summer as well as in winter, there is a lot to do in the Samnaun Valley. For relaxing family holidays the Samnaun mountains are perfect. 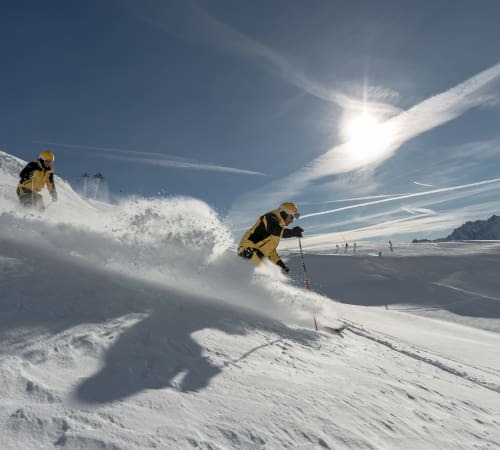 Active and fun, the Silvretta Arena Samnaun / Ischgl can be explored in winter on a snow sports equipment and in summer on foot as well as with gondolas and chairlifts. Unforgettable experiences and breathtaking far-sightedness guaranteed for young and old. Winter activities such as skiing, sledging or ice skating guarantee fun for the whole family. 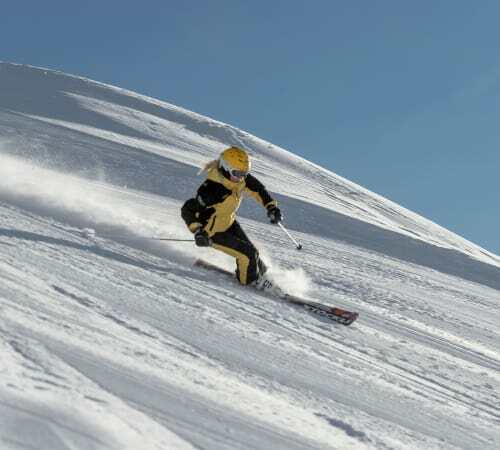 To learn about skiing or snowboarding, the Swiss Snow Sports School Samnaun has group and private courses for all age groups. Behind Samnaun village on a pleasant forest hiking trail is told you on 10 stations with tablets by Rudolf Mirer, the story of Murmina and Murmin. It solves tricky puzzles, the Uhu-tree climbed or flown with the eagle to the marmot building. A "wildlife and animal training trail" informs you about the local wild animals on a beautiful forest path from Samnaun-Ravaisch to Samnaun-Compatsch. The "Plant Trail" will lead you through the Ravaischer-hill "Che d'Mot". Or following the wonderful path behind Compatsch in the direction of Zanderstal with the signs with quotations and aphorisms. To ensure that the parents can enjoy the wellness oases of the Montana SPA or Silvretta SPA or the shopping on Europe's highest, duty free shopping mile, the ZEGG Hotels offer their own child care and a play room. Often, children do not need more than a cup and a small pond to catch tusk, or a few small branches that they find in the forest to dive into a great game. Nature offers so much. Playground on the Alp Trida Sattel at the Bergrestaurant "Sattelpanorama"